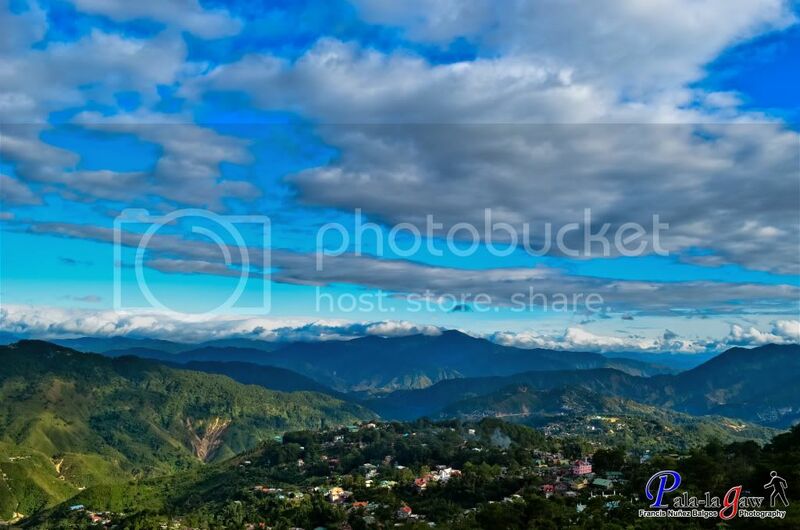 Baguio City is an ever delightful place especially during holidays. 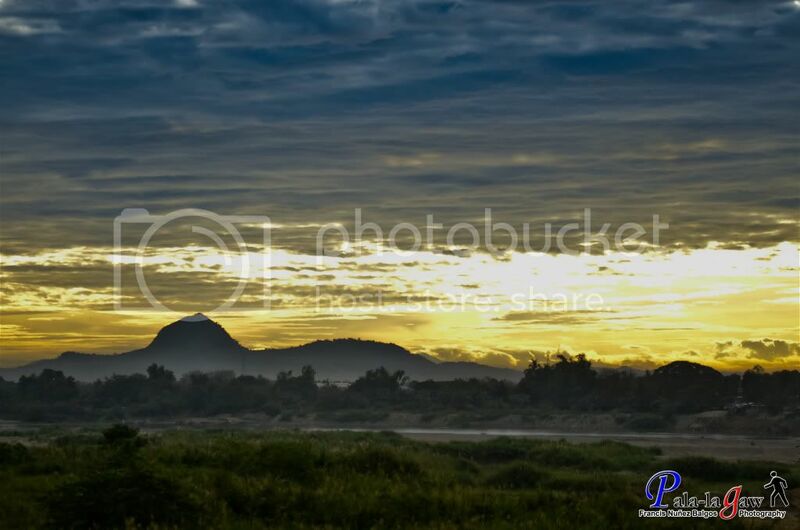 parks, floral gardens, scenic mountainside, picturesque sunrise's and sunsets. This is a place where people tend to walk and enjoy the sunshine. A visit would feel useless for me if I can't trek the entire length and breadth of the famous session road. 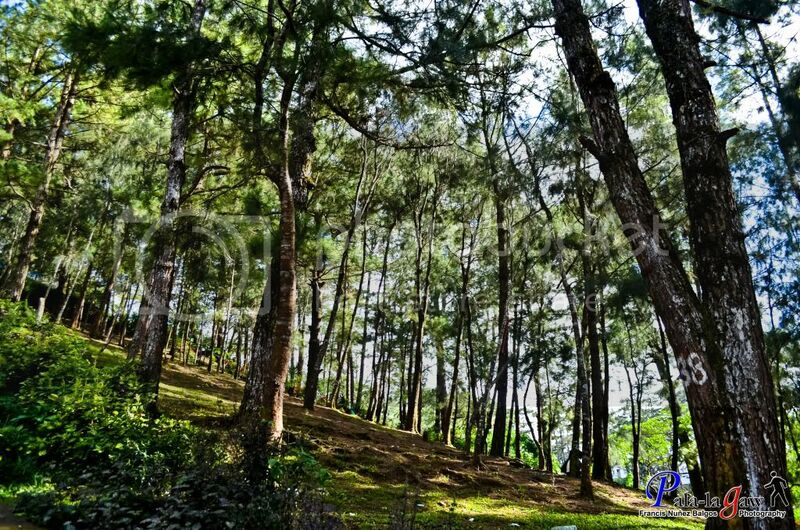 Everyone would agree, Baguio is glorified for being the Summer Capital of this country because of the cool weather. But whether it's the dry season or not, I'd always brave a quick trip than spend my holidays or work leaves sleeping at home. A quick trip isn't always a luxury to me. I have to work to support my needs but from time to time when I get a chance for a Friday work leave or Holiday, Baguio is one of my solace. For the past 4 years, I go to Baguio at least 2 to 3 times a year. 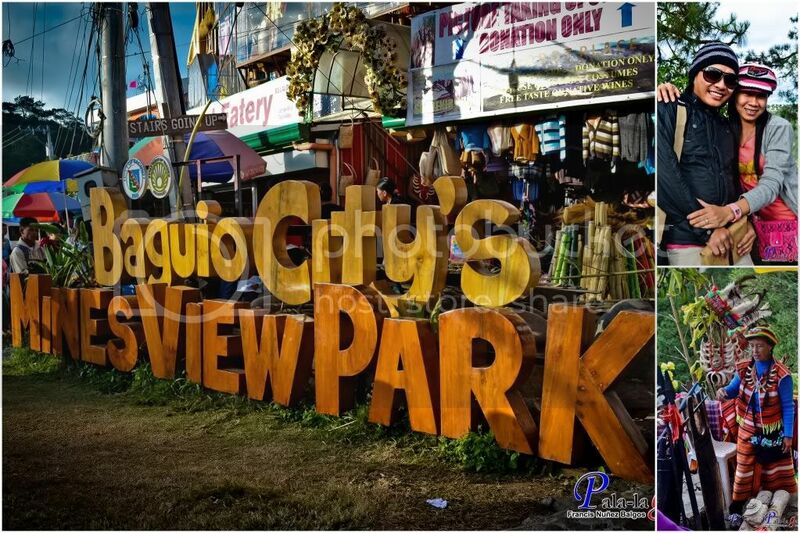 The busiest I've seen it is during the Panagbenga Flower Festival, where thousands of spectators literally flock to Baguio. Every experience is different, as with my last trip on Christmas day of 2011, rather than the usual places that I visit like the Nevada, SM City Baguio and the Wagwag Stores, I took the pain of coming with the crowd in visiting Baguio's tourist hot spots. This time, I tried to avoid hailing taxi's as much as I can but choose to riding a jeep. It was rather easy as I have in my mind a road map of Baguio, without really knowing the locations but having that vague idea where to look. From Manila, the road trip to Baguio would normally include 6 to 7 hours of bus rides through the highways of Northern Luzon, with 2-3 bus stops for a useful for relief from nature's call. 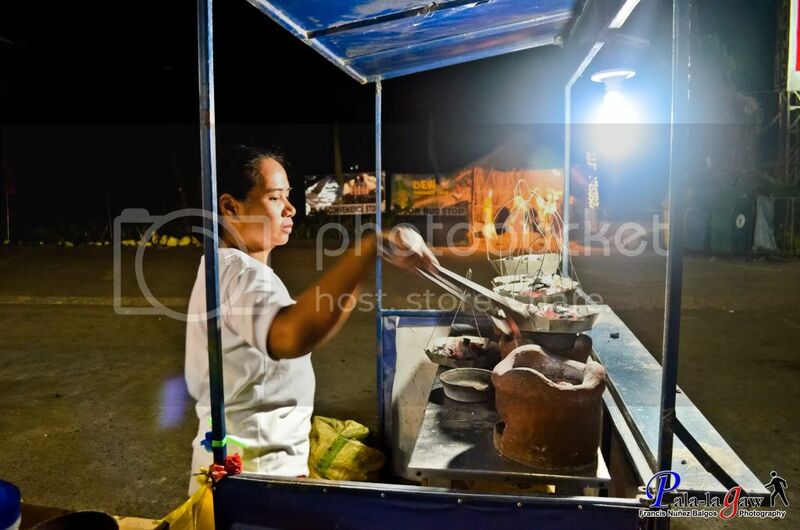 Picture was taken in one of the Bus Stops along the way, a lady preparing Bibingka (Rice Cakes). How to get to the city of Pines? Bus ride from Manila to Baguio is the best option. I've been a regular customer of Victory Liner for this. You can choose either the Pasay or Cubao branch, Pasay branch has schedules for Baguio every hour while Cubao has every 30 minutes. As with Holidays, its best to book tickets prior to the trip, delays in the terminal could go for hours as people saunter to book every available seat they could get. This is one of the reason why I decided not to brave the terminal on the eve of Christmas day as I might have to spend Christmas Eve on the road. 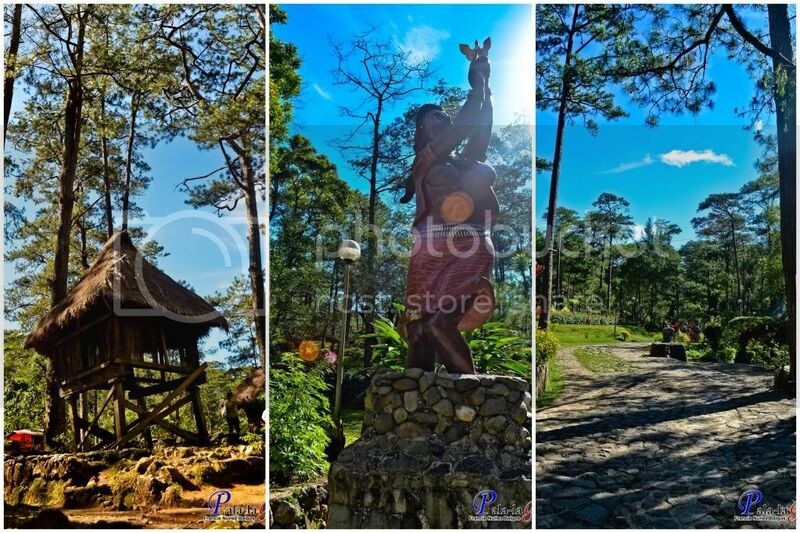 Once in Baguio, it would be best to buy your ticket in advance for your trip back home. Normally I have friends who like to play host when I'm in Baguio. I always keep coming back to those places I've been, depending on my mood. For a quick trip where you want to be near every necessity, La Brea Inn in Session Road if perfectly suitable. For a relax trip, I prefer the Safari Lodge, and depending on the time and season, the rates could vary so it would be best to contact them prior to your trip. 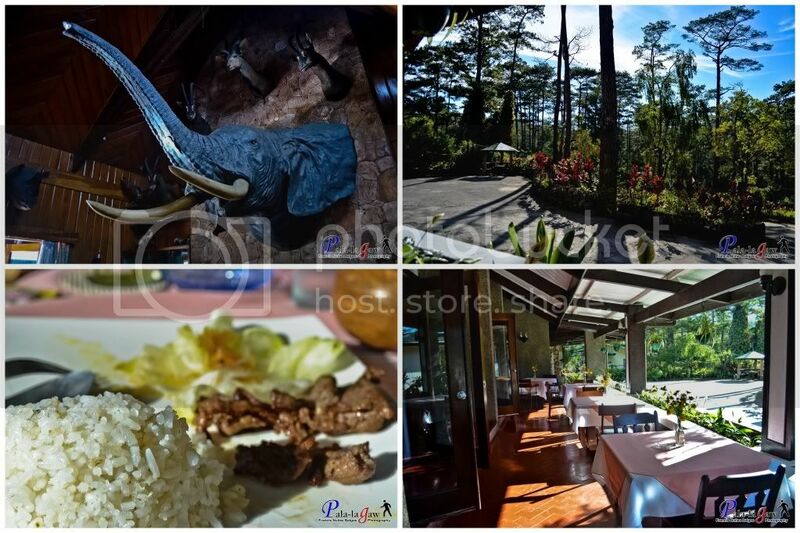 There are a lot of places to check in while in Baguio, now its up for you on what's preferable for accommodations. A 3D and 2N stay is just enough but at best, spend more time enjoying the cool weather and the scenery rather than scrambling to take a picture of as many places as you can. a late afternoon coffee break at SM City Baguio, and enjoying the Sunset on a high altitude place, and enjoyable dinner at Zola along Session Road. Woke up late, So I totally missed the Sunrise picture. Breakfast at Safari Lodge, Terrace, while enjoying the 8AM Baguio Sunshine. Botanical Garden - just across Safari Lodge along Leonard Woods Road. No entrance fee. 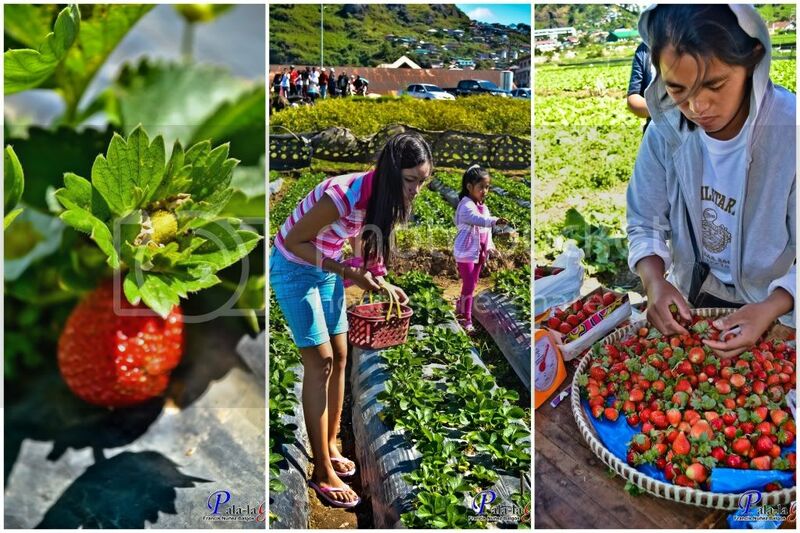 Strawberry Farm - in La Trinidad Valley, we hailed a cab to Magsaysay Terminal and from there we rode a jeep to Strawberry Farm for Php 11.50, no entrance fee at the farm. Cafe By The Ruins - Had lunch in here, expensive if you ask me but good food and nice service. 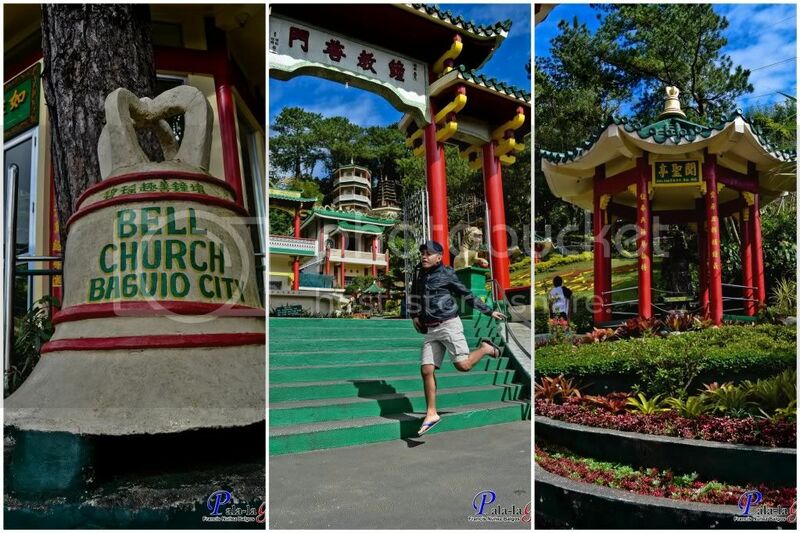 Bell Church - Situated on the boundary of Baguio and La Trinidad. 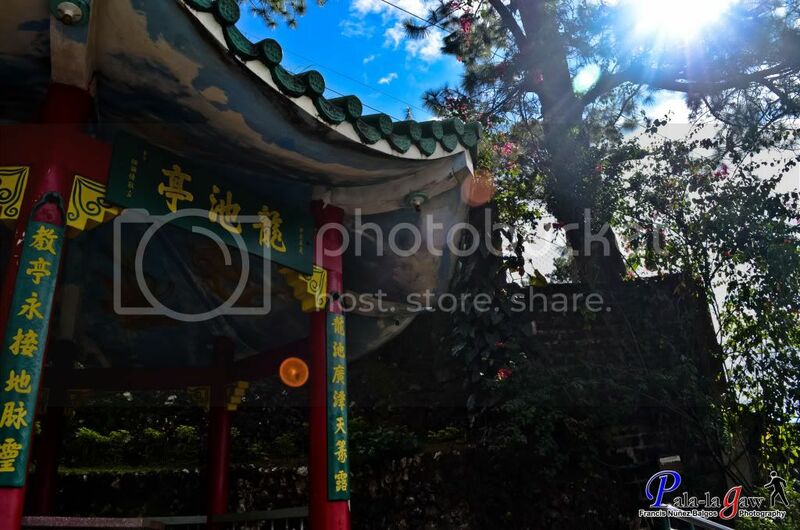 This is a Chinese Church with beautiful gardens and gazebo's. Wright Park - 2 Jeep rides from Bell Church, Wright Park is an enjoyable walk in the park with flowers and pine shadows looming, near this park is also the Mansion. Minesview Park - if you are lucky enough, visit Minesview on a regular weekday. Weekend and holidays it is packed with people. 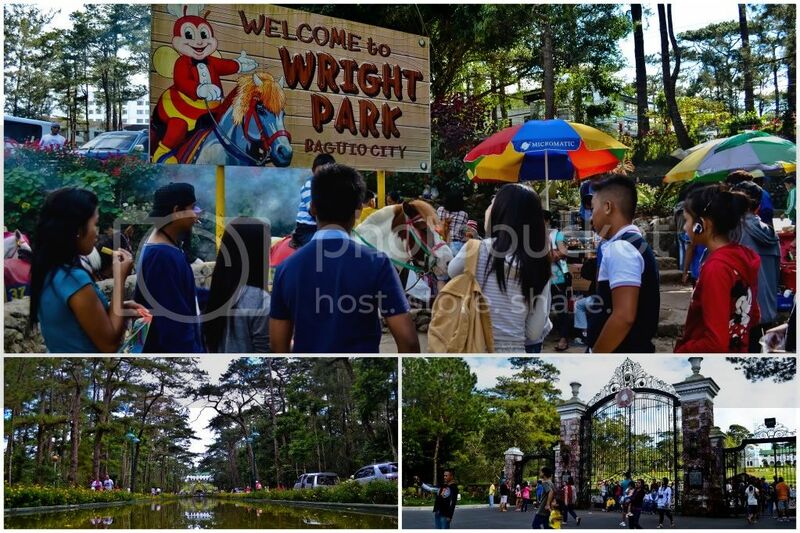 For such a small place for viewing the mountainside of Baguio, a lot of people wouldn't want to miss this (Wright Park and Minesview is near Botanical Garden and is just a jeep's ride). Rested for 45 minutes in Safari Lodge then I head out to Baguio Cathedral. 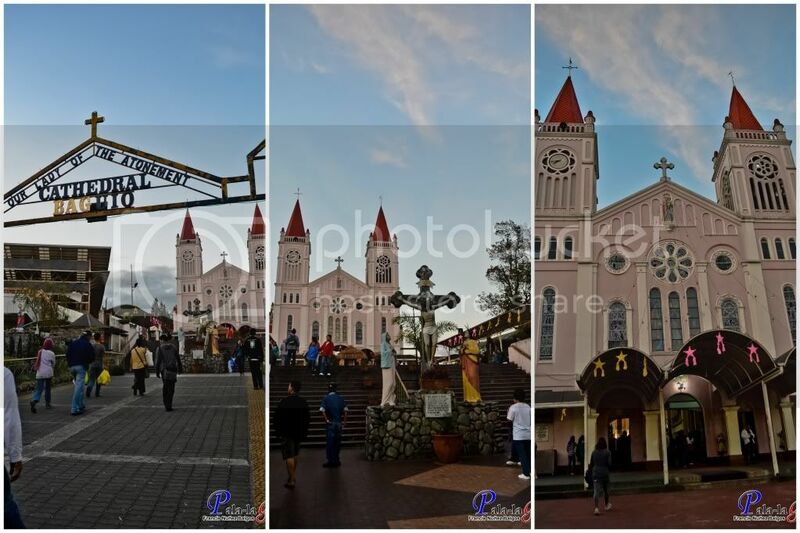 Baguio Cathedral - perfectly located on a hill top near session road. I opted for a short visit to Our Lady of The Atonement. Being in the Centro of the City, this church is just a walk away from SM City Baguio and to Hotels and Inns along Session Road. Luisa's Cafe - After the church visit, I decided to have dinner at Luisa's Cafe along Session Road. This Restaurant was introduce to me by a friend who is a local, said that this restaurant is mostly enjoyed by the local people of Baguio, as is, it lacks the gaudiness of other restaurants in Session Road that attracts most of the tourist. The food is just right, and I'd say more than enough for my appetite. 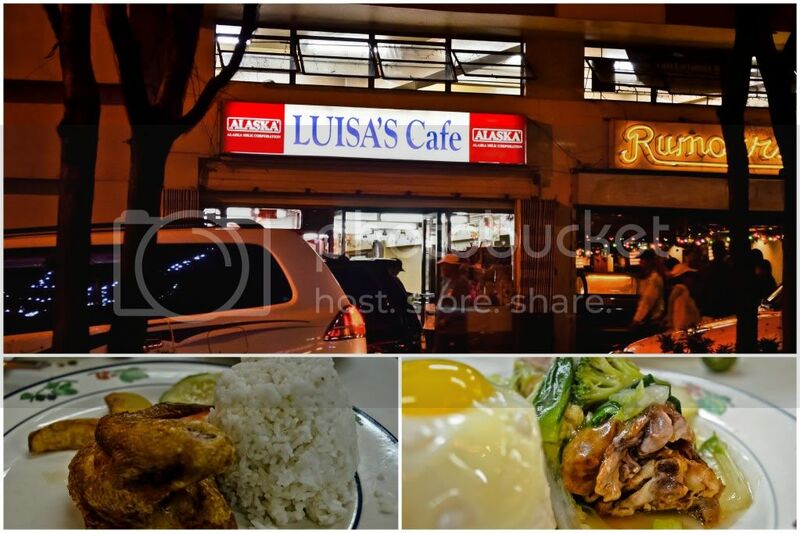 I normally order Luisa's rice, which is a full meal of rice topped with vegetables and added with chicken and meat for side dish for Php 99 only. Note: this is not a fancy place, from the outside, its not even imposing, but I always enjoy the food that they serve here, more so that it doesn't hurt my budget. Quick trip like this is a welcome thought, I went back to my little corporate world in Manila with renewed enthusiasm and spirit. Never to forget that we should always be thankful. ang ganda ng sky! and the STRAWBERRIES!!! 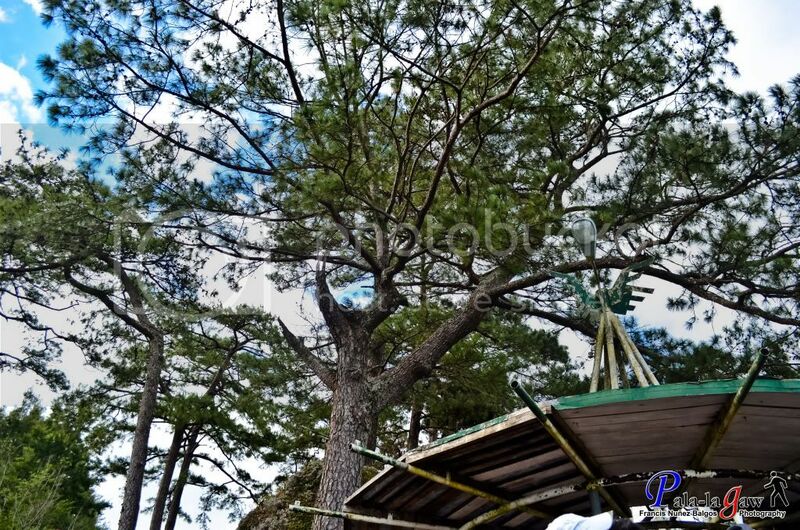 I miss Baguio. I also like going to the SM branch their coz it's not air conditioned haha. Nice. I love the weather in Baguio. 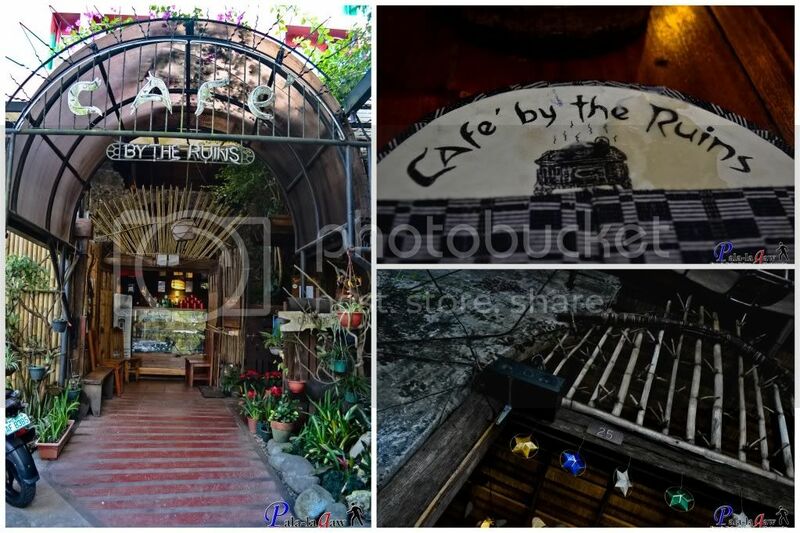 We were there last November and December 2012.
love the photos and the narratives about Baguio. I had always been here and its a nice way to relax because of the weather. Love it! nice pictures ! galing! 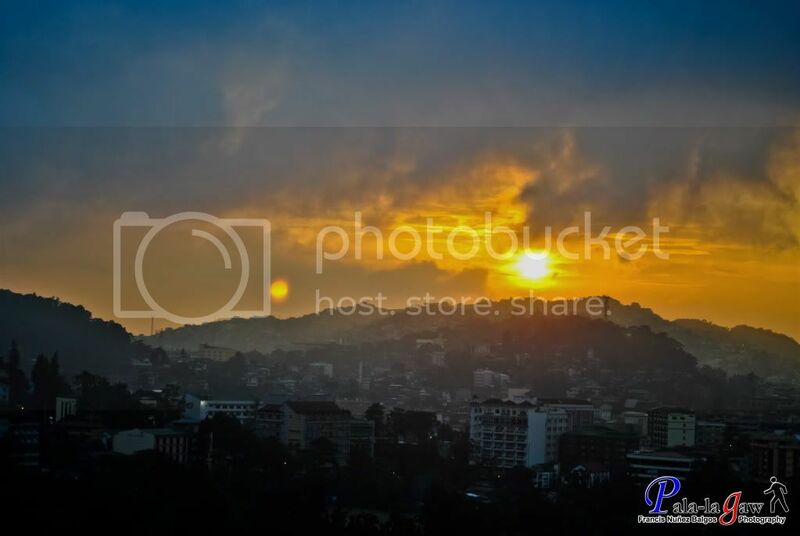 i just keep my old old baguio pictures...i miss baguio and hope to be there this february ! OMG! It reminded me of my visit in Baguio before. It's coming back! Really! I so love the place that I can go there alone! Geez! 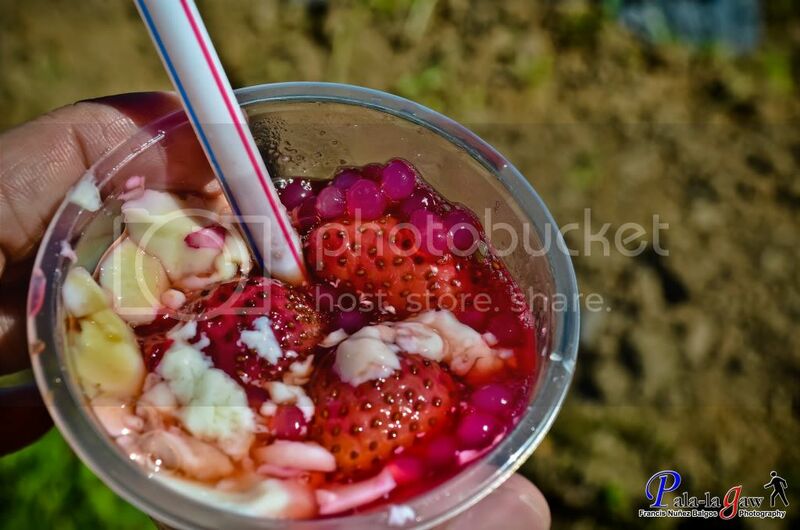 I love your shots and the strawberry taho is so... Yum. Nice entry! hay sarap ng bibingka! 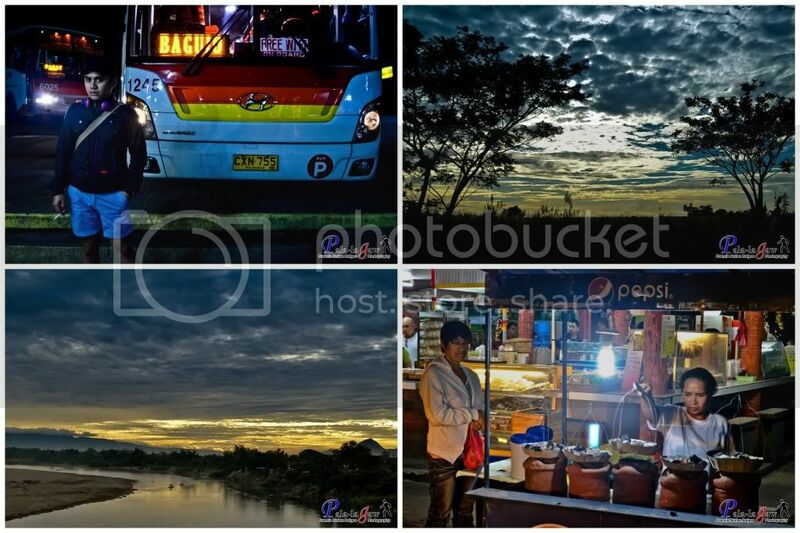 samin sa marinduque pinakamasarap nyan jejeje,,, nice post sir ganda ng photos! Yay Baguio! I always wanted to visit Baguio since I was small. One of the best places in the Philippines. Thanks for sharing. been here... studied here... but never been to places you've been... thanks for the tour... Yahweh bless. This is indeed to place worth visiting. You won't regret spending your money by going there. What has attracted me to this place is not view. 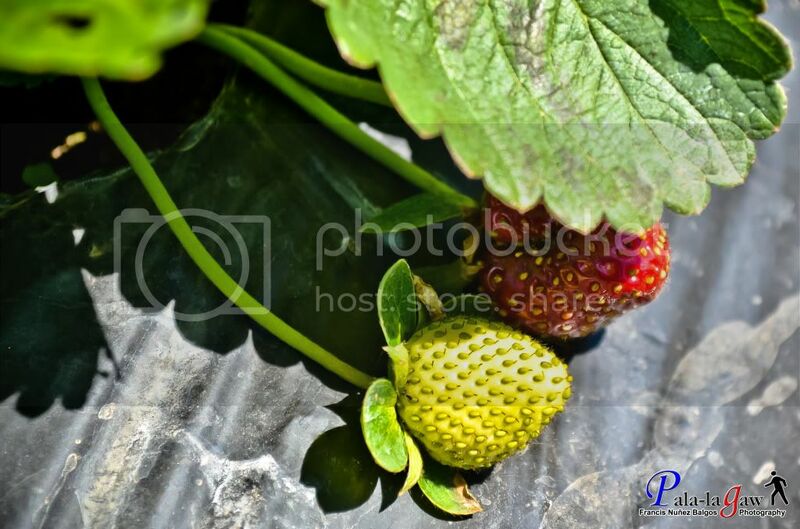 It is not the foods, the part, the bell, the Chinese garden, but the strawberries. 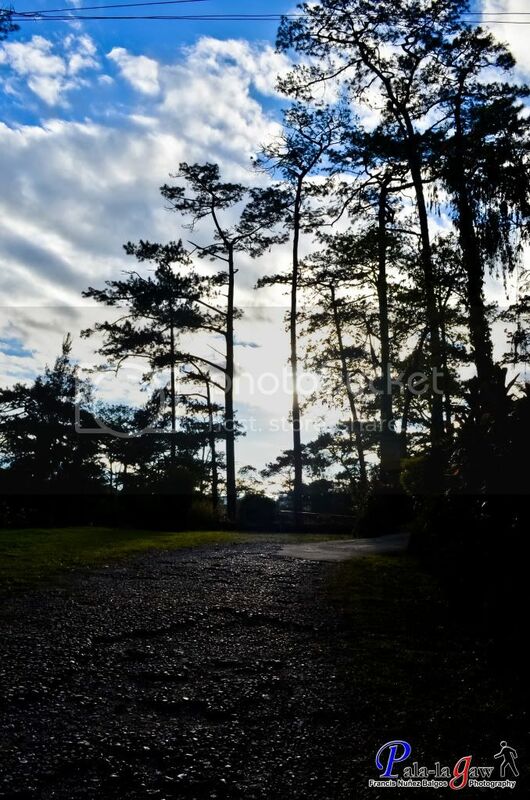 I've been to Baguio several times but I have no pics as good as yours! :D This is a very nice addition to the blog carnival this month, and I'm sure it will help your readers a lot. Timely din kasi malapit na ang summer. I've always wanted to go to Baguio. The long road trip though is discouraging me. 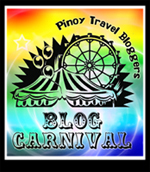 Thanks for making sali sa blog carnival ko - ako nang lasing sa pagsusulat. it's been 5 years since i last went to baguio when sa labas lang ng village namin may bus na papuntang baguio. ive got to go back again soon! It's my pleasure joining the blog carnival.. I think I needed that, since I feel like I'm getting laid back in blogging.. I needed something to move me. This Blog Carnival does the trick..